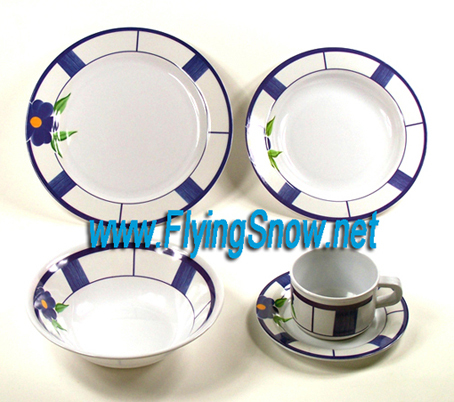 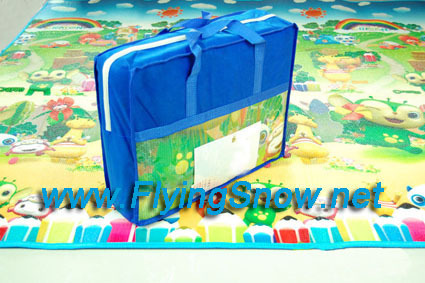 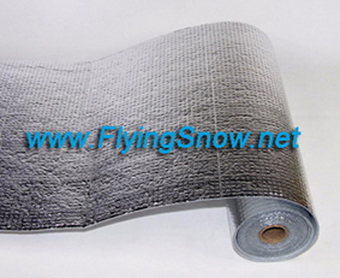 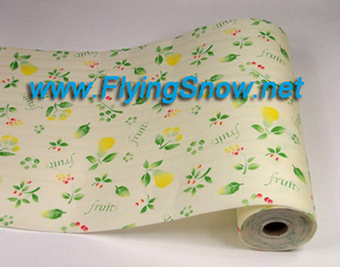 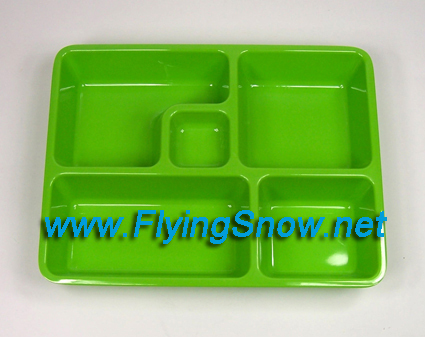 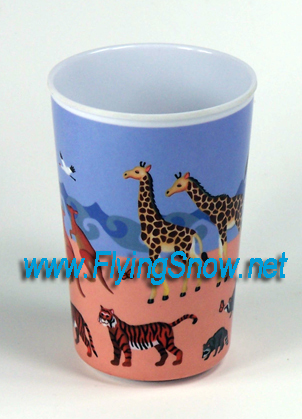 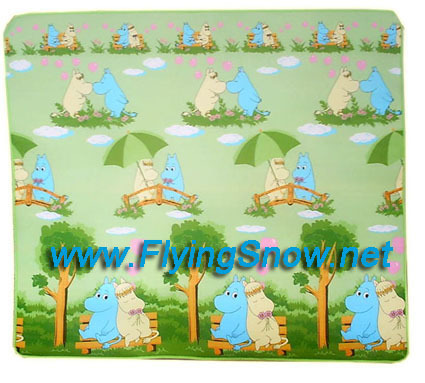 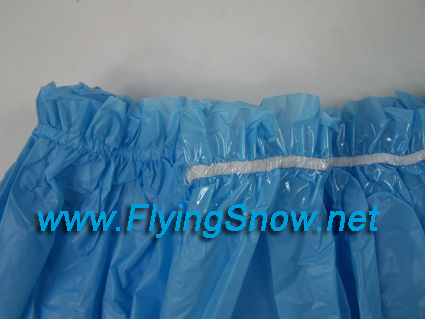 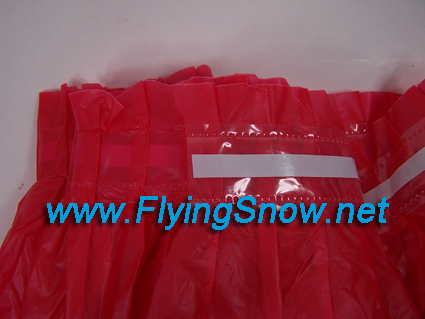 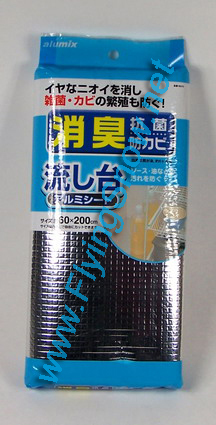 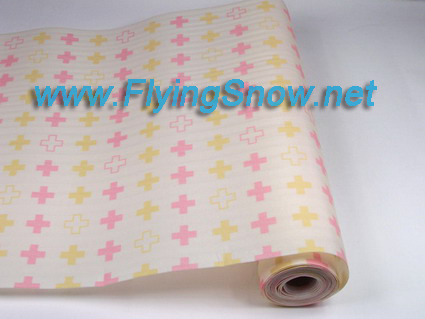 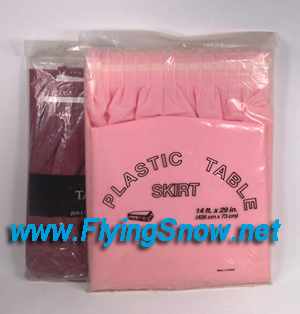 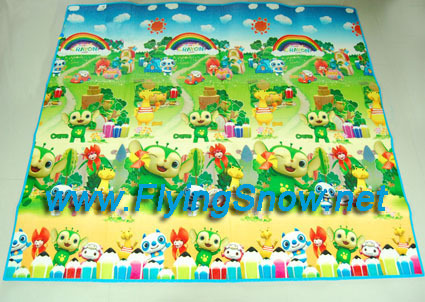 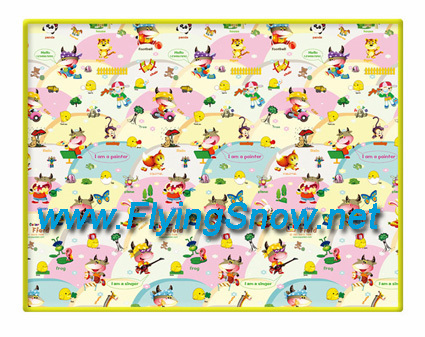 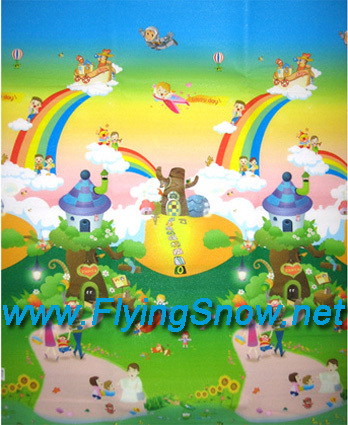 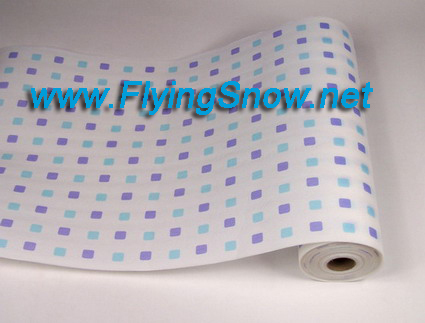 FlyingSnow Manufacturing Co.,Ltd. 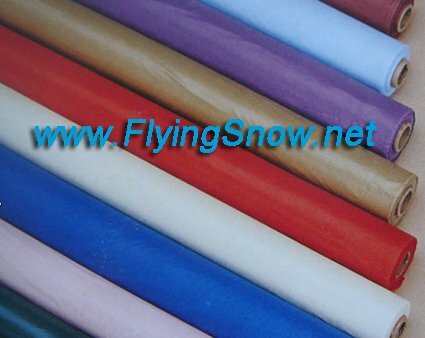 is a composite enterprise by the production,working and trading,located at center of the Changjiang River delta,to be the exceptionally rich in natural resources the geographical features of the east seaside city--Haiyan. 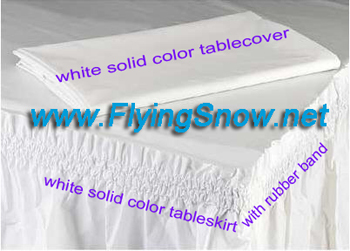 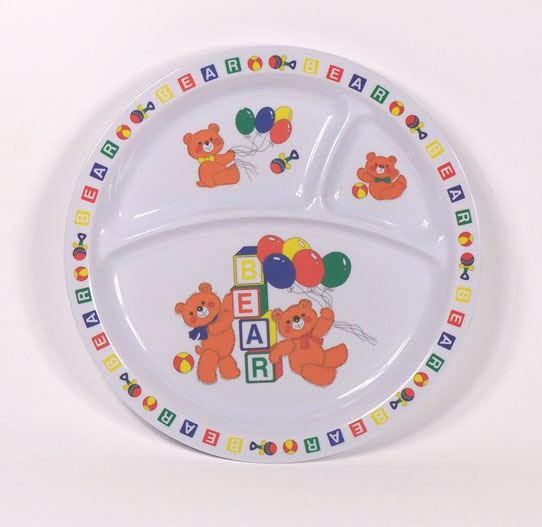 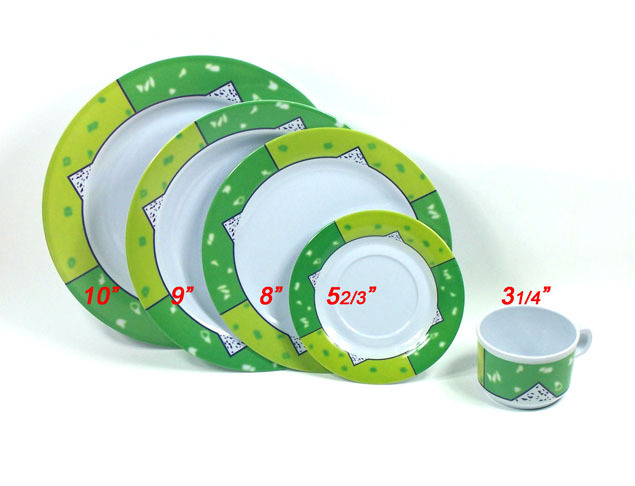 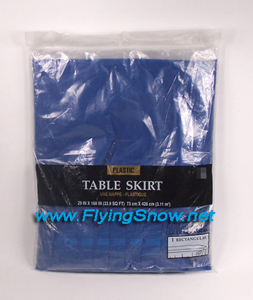 Our main products:plastic table cover(table cloth),table skirt,shower curtain,kitchen sheet,gas range sheet,shopping bag,baby play mat,melamine tableware etc... household daily-use products.